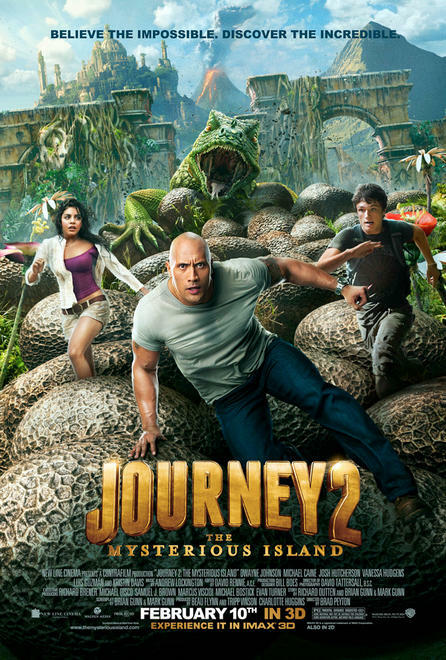 New Line Cinema and Walden Media have signed brothers Chad and Carey Hayes to pen the scripts for movies that follow 2008’s Journey to the Center of the Earth and 2012’s Journey 2: The Mysterious Island. 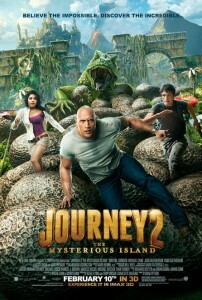 Journey 3 and Journey 4 could film back-to-back, if they can work on the filming schedule to accommodate the cast. Plot details are being kept underwraps at this time. 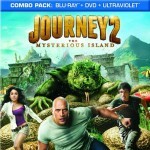 Journey 3 was originally announced back in 2012, after Mysterious Island proved to be fairly successful. 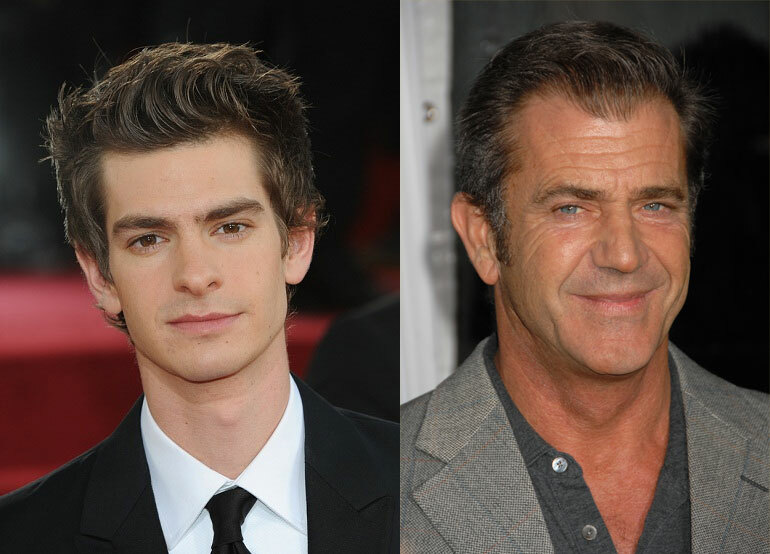 At the time, Brian and Mark Gunn were hired to write, having written the second film. 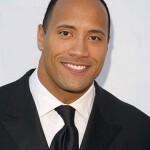 Dwayne Johnson, who joined the cast for the second film in the franchise, is signed on to star in the sequels. Josh Hutcherson, while expected to return, has not formally signed yet. 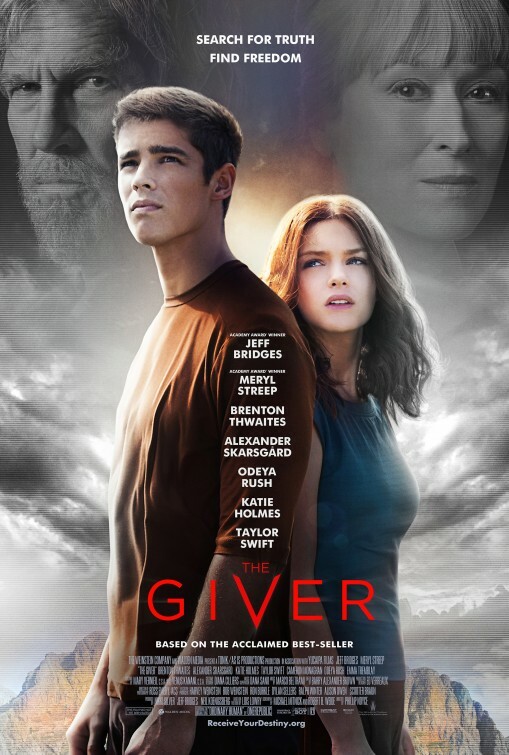 Flynn Picture Company’s Beau Flynn will return to the franchise as producer. Charlotte Huggins will also serve as producer. Evan Turner will executive produce. New Line execs Sam Brown and Michael Disco are overseeing for the company.